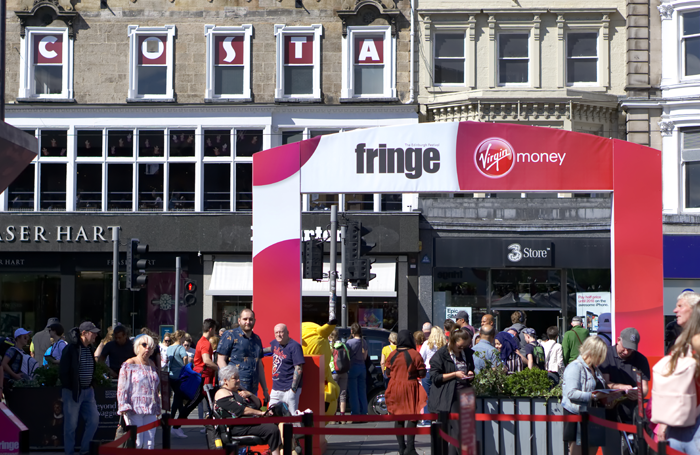 Editor’s View: Can Edinburgh Fringe stop exploitation without losing its founding spirit? The Edinburgh Fringe started by accident. In 1947, eight companies took advantage of the existence of the official Edinburgh International Festival to programme their own work alongside it in the hope of attracting crossover audiences. The event had no name or founding principles – it just happened. Its collaborative, low-fi nature was underlined in 1951 when the first forms of real organisation emerged – the launch of a drop-in centre at the local YMCA where participating artists could get cheap food and a bed for the night. Nobody was there to get rich, but things got more organised: a basic centralised booking system in 1955 and a fringe society in 1959, which became officially constituted 10 years later and then hired its first employee in 1970. Since then, there has been increasing commercialisation and professionalisation, driven largely by the growth of comedy and the stars who have springboarded into lucrative TV careers after their big breaks in Scotland. Now, it is sponsored by Virgin Money and used by international brands such as Jim Beam and Famous Grouse to market their wares via pop-up entertainment campaigns. A collaborative, artist and volunteer-led exercise has morphed into something different. This makes exploitation a complicated issue. There are still students and aspiring artists producing shows on a shoestring and for the sheer love of it (and not paying anyone), but there are also big corporations – not to mention local landlords – making a killing. And, while it’s pretty easy to tell the difference between a student production and a marketing campaign from a major whisky label, there’s a murky area in between where things are a lot less clear. Meanwhile, the city itself – as Pleasance director Anthony Alderson points out – has got wiser to the potential financial returns the festival can offer. Whereas 70 years ago, the university helped to provide artists with free accommodation, it is now more likely to hike up prices to eke out as much cash as it can. Ditto private landlords, restaurants and several venue operators. People are being exploited. Many artists are willingly self-exploiting. Other people are making significant profits. The situation is increasingly problematic because different groups are operating in the same ecosystem using completely different and contradictory rules of engagement. A blanket ban on unpaid volunteering is not in the original spirit of the festival, but nor is allowing commercial companies to squeeze money out of poor artists. The fringe has not yet managed to reconcile these conflicting truths. But it needs to. Sharpish.